Bey and Jay found time for some tennis whilst in the UK. 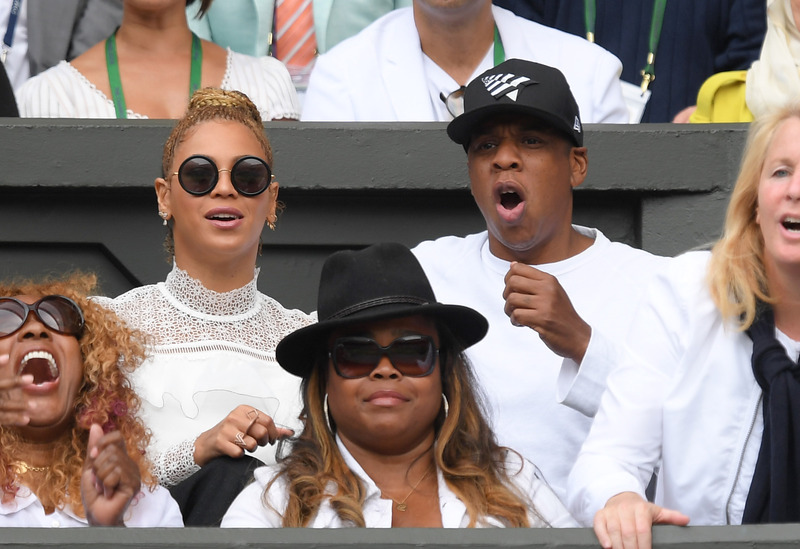 Beyoncé took a short break from her Formation world tour to hit up Wimbledon. 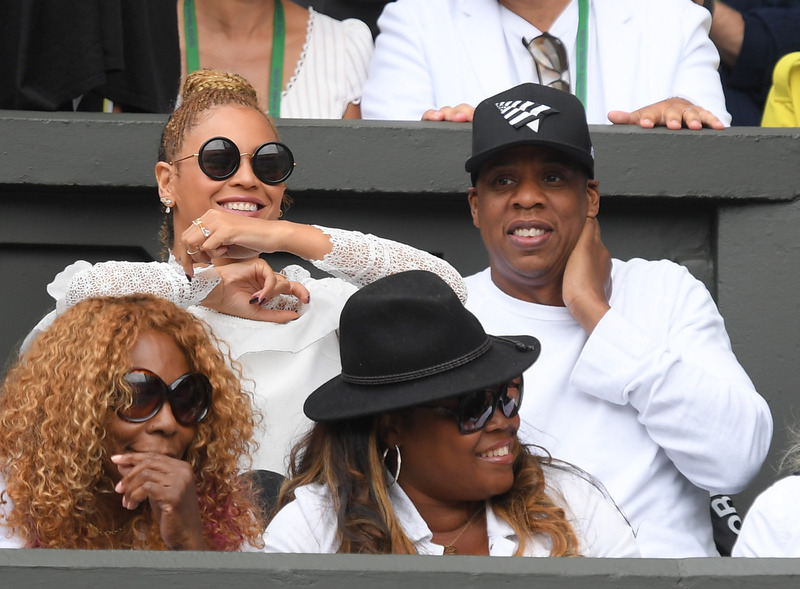 The 'Hold Up' singer was spotted in the audience with Jay Z, where they watched the women's final of the Wimbledon Tennis Championships between Serena Williams and Angelique Kerber. The pair looked completely on edge as the game got tense. Seriously, Jay Z can't handle this kind of stress.